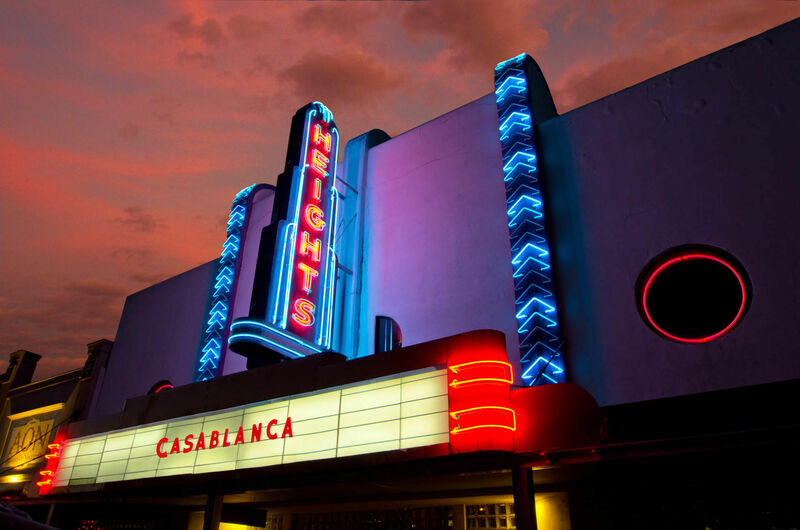 "The Heights" is used colloquially to describe the neighborhood of Houston Heights and also the surrounding neighborhoods. 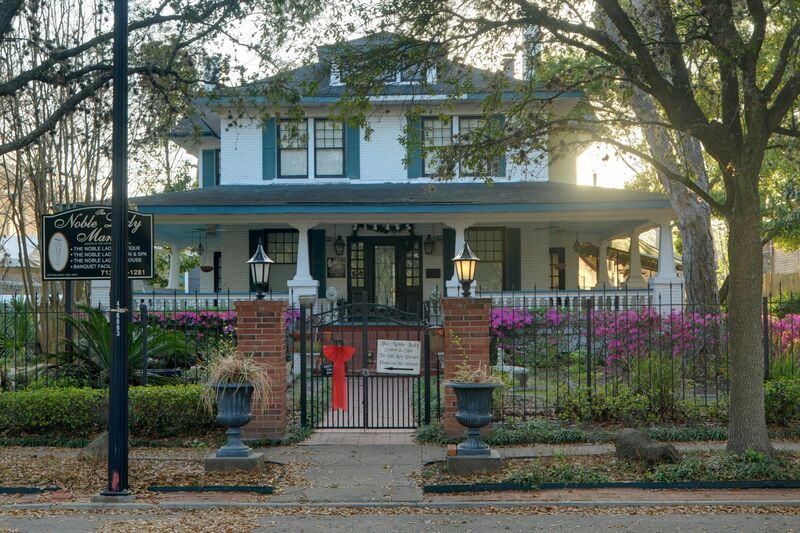 In 2013, CNN Money ranked Houston Heights as #4 in their Top 10 Big City Neighborhoods. Houstonians agree that The Heights has fulfilled its vision; boasting a small town feel and community togetherness in the heart of Houston. 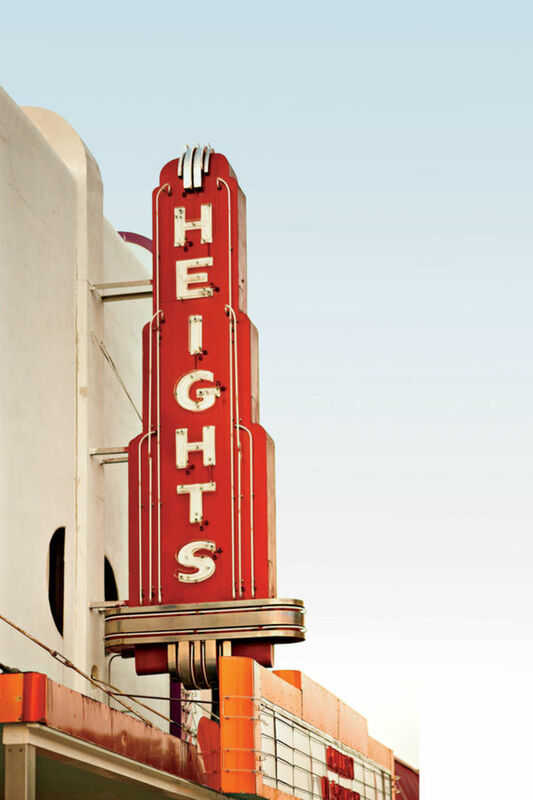 The Houston Heights Association promotes community involvement, improvement, and preservation. The Heights has a monthly newsletter which details all upcoming events, meetings, projects, and relevant topics. Continued neighborhood safety is promoted with a supplemental police program, The Constable Program, which employs additional deputies to patrol the Heights area. 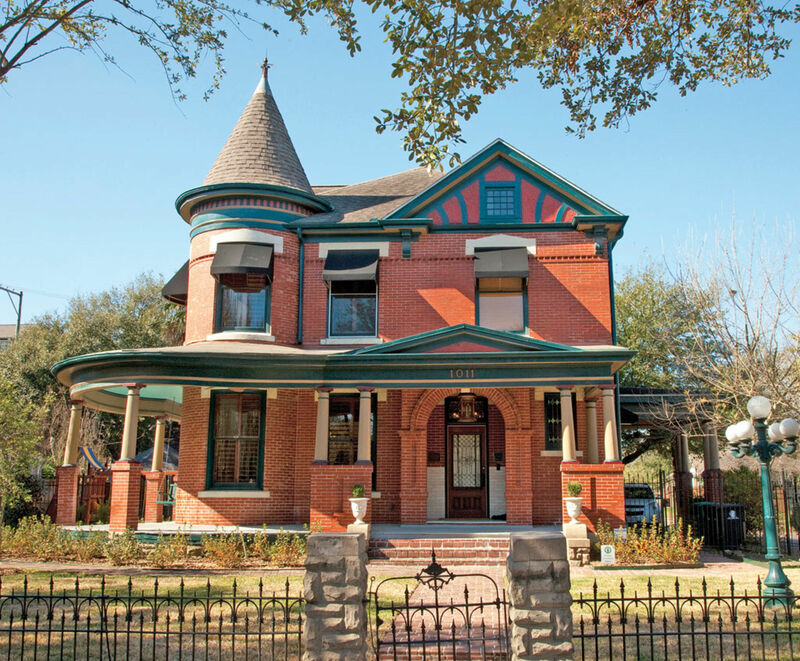 Donovan Park and Marmion Park both offer rich history of the Heights, each with their own significant story of how they became iconic landmarks of The Heights. Houston Heights has over 220 restaurants, bars and cafes to choose from. Liberty Kitchen is known throughout the City for its oysters, gumbo and deviled eggs; Revival Market not only offers great food at their café but a market and craft butcher shop as well. The Kimchi Burger or Chicken and Waffles at the Down House is a must try!! Elementary schools that serve the area include Crockett, a Magnet School for Performing and Visual Arts, Field, rated as a 9 out of 10 by the Great Schools Organization, Harvard, an IB World School, STEM Magnet and Neighborhood Campus, Helms, a Dual Languages Magnet School, Lovett, the recipient of the 2016 Magnet Schools of America National Award of Merit, and Sinclair, a Communications Magnet School. Travis Elementary School is a Vanguard Magnet and Neighborhood Campus, and is a highly desirable school in the Heights. Middle schools serving the Heights area are Hamilton and Hogg. Hamilton offers numerous extracurricular activities, to help develop and nurture a community mindset for their students. Hogg Middle School offers The International Baccalaureate Middle Years Program, which is designed to sculpt cultured citizens. Heights High School is an International Baccalaureate School and Waltrip High School is a Magnet School for Research and Technology and they are the high schools for this neighborhood. Home prices range from the low $300s for small cottages to over $1 million for larger & newer homes. *School zoning information must be independently verified; school zoning is subject to change. Updated: 20th April, 2019 8:25 AM.